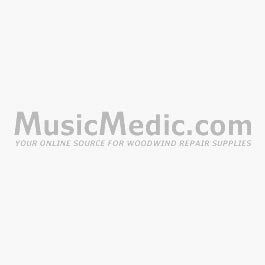 MusicMedic.com hot glue sticks are the finest hot glue sticks available for installing woodwind pads. Our sticks are chosen for their medium melting point and superior adhesion. Install any woodwind pad with our hot glue stick including the Jim Schmidt Pads.